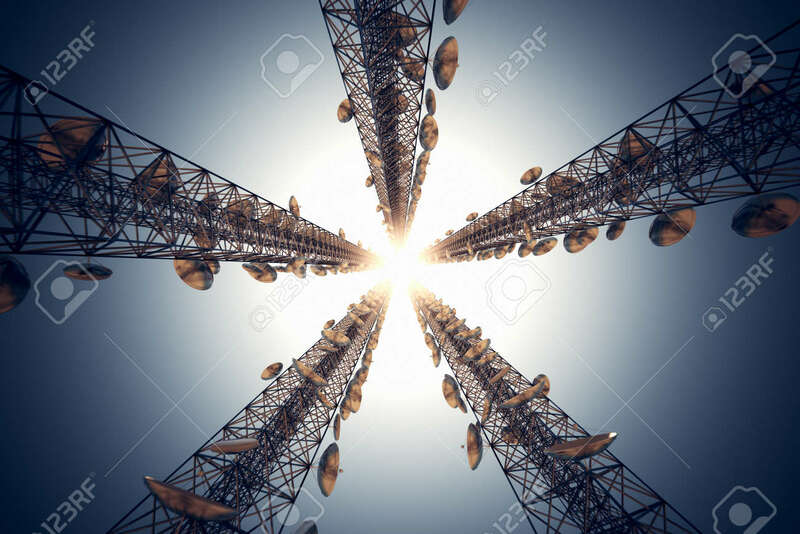 Five Tall Telecommunication Towers With Antennas On Blue Sky... Stock Photo, Picture And Royalty Free Image. Image 19612456. Stock Photo - Five tall telecommunication towers with antennas on blue sky. View from the bottom. Five tall telecommunication towers with antennas on blue sky. View from the bottom.